Where's the best burger in town? Hoodline crunched the numbers to find the places to get burgers in Fresno, using both Yelp data and our own secret sauce to produce a ranked list of the best spots to fulfill your urges. Topping the list is Colorado Grill. 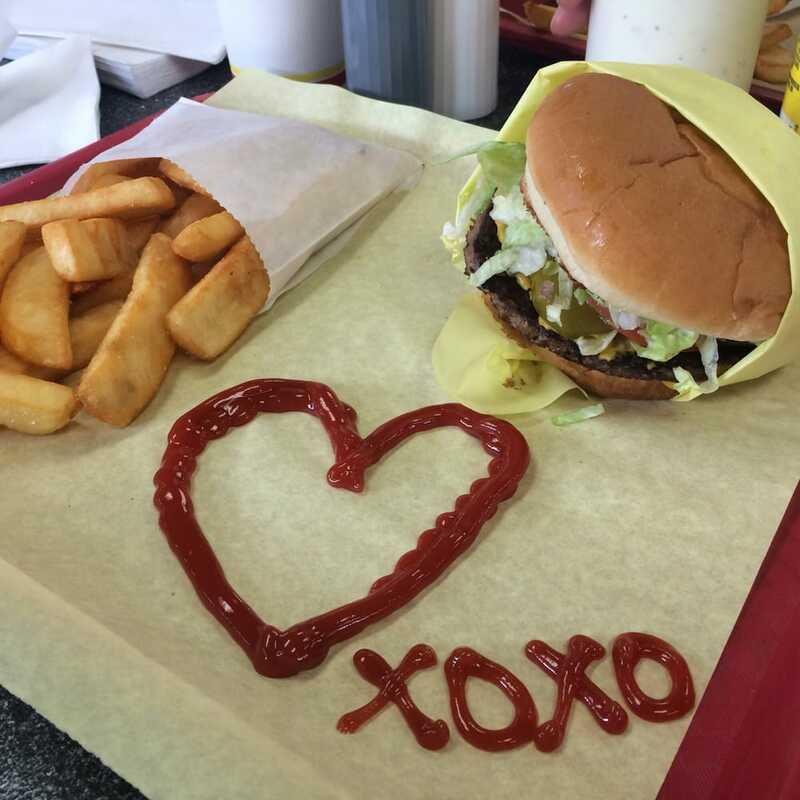 Found at 46 E. Herndon Ave. in Woodward Park, the original location of the popular local chain is the highest rated burger spot in Fresno, boasting 4.5 stars out of 192 reviews on Yelp. 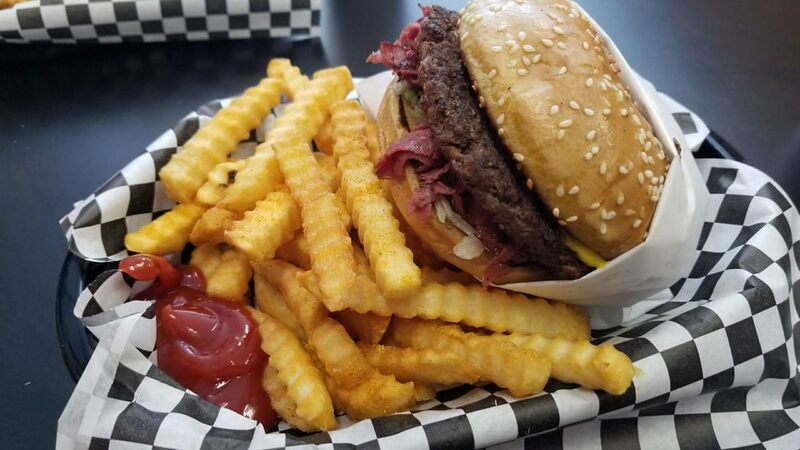 On the menu, look for specialty sandwiches like the pastrami burger, chili burger and the steak fries popular with Yelpers. The eatery also serves sides like jumbo onion rings and root beer floats. Next up is West's Weekend Dreams Burgers & Grill, situated at 4466 W. Ashlan. With 4.5 stars out of 185 reviews on Yelp, the traditional American eatery has proven to be a local favorite. Yelpers praise Weekend Dreams for its generous portions, flavorful patties, reasonable prices and friendly service. The restaurant also offers a variety of other sandwiches and traditional breakfast fare like pancakes and eggs. 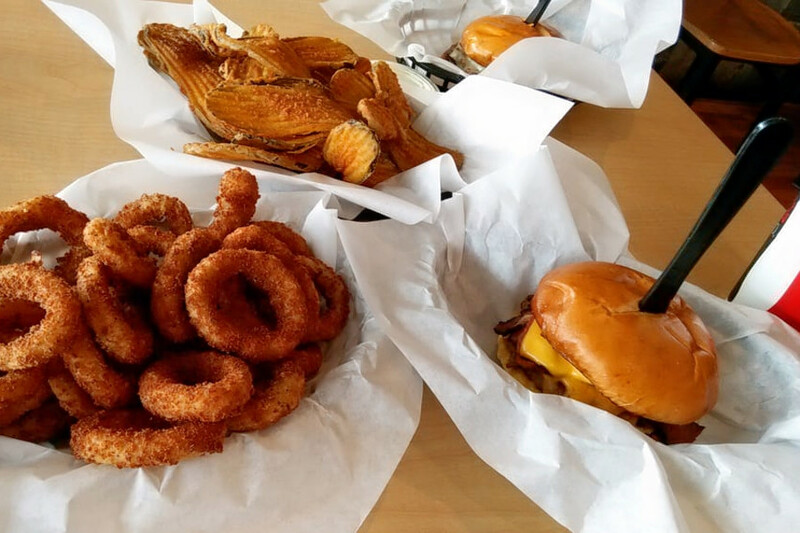 McLane's Buffalo Ranch Wings & Things, located at 4315 E. Shields Ave., is another top choice, with Yelpers giving the diner 4.5 stars out of 134 reviews for its friendly service, chicken wings, burgers and sandwiches. 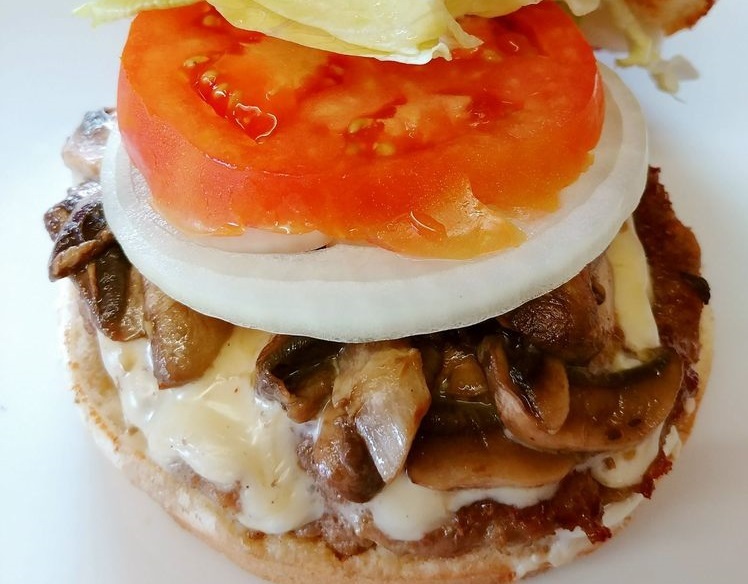 Although the wings are the big draw at Buffalo Ranch, diners can also find "Things" like the Ranch Mushroom Burger, with a Black Angus patty and sauteed mushrooms. 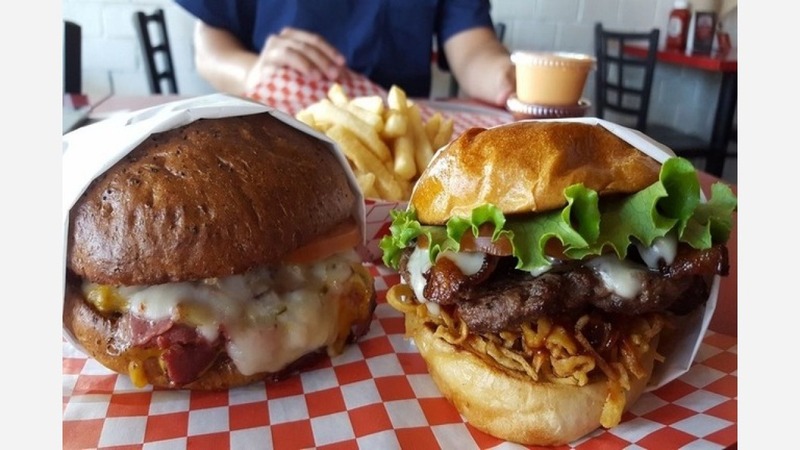 Bulldog Burger Bistro, a New American spot that offers burgers, beer and more in Hoover, is another popular go-to, with four stars out of 353 Yelp reviews. Expect to find plenty of different burger options, led by the Big Bulldog double cheeseburger with bacon and pastrami on a brioche bun. Head over to 1782 E. Barstow Ave. to see for yourself. Last but not least, over by Woodward Park, check out Starving Artists Bistro, which has earned four stars out of 348 reviews on Yelp. 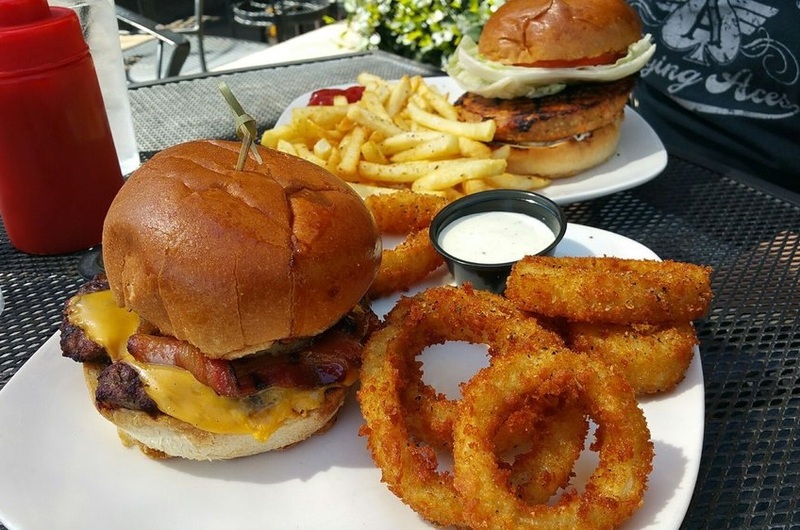 The classy burger joint gets top marks from Yelpers for its ambiance, which includes live music and artwork by local artists. From the menu, reviewers recommend the buffalo burger (with blue cheese and buffalo wing sauce), the hot dog sliders and the short rib tacos. You can find the bistro in Suite 101 of the RiverView Shopping Center at 9447 N. Fort Washington Road.